Many people think that the only time you need to take your child to the orthodontist for braces consultations is in their early teens. 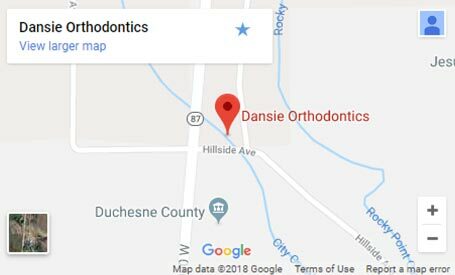 However, according to most orthodontists, this is much too late for your child to first be visiting an orthodontist, and you should have them evaluated at a younger age. 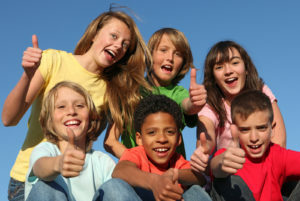 There are a multitude of possible treatment benefits when your child has an early evaluation, and our West Jordan orthodontist outlines them below. 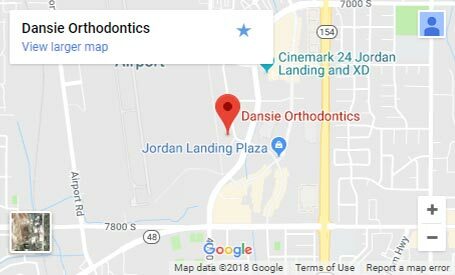 Contact Our West Jordan Orthodontist For An Early Consult Today! The information provided in this article is not meant to be medical advice and is for educational purposes only. 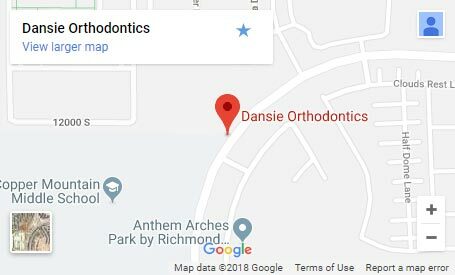 If you would like to learn more about this and other topics related to orthodontics, feel free to contact Dansie Orthodontics, with a convenient orthodontic office in West Jordan by clicking here or by calling 801.758.8888.